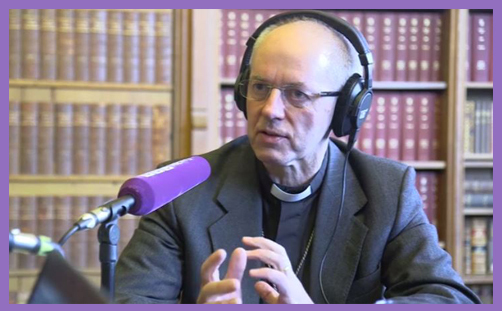 “We go back 103 years, we find at Christmas 1914 there was a ceasefire,” the Archbishop of Canterbury reminded us in a BBC interview from Lambeth Palace. “It would be very good to have a ceasefire from insult and the use of pejorative terms about people at this time,” he suggested. Note his measured optimism; his embrace that Brexit is really happening and (pace a few of his episcopal colleagues) the trajectory is fixed. Justin Welby is fast becoming one of the foremost advocates of a “wide and liberal” (ie Christian and global) Brexit. This vexed chap obviously knows it’s Christmas – peace on earth and goodwill to all men, and all that – but he is not in a truce kind of mood: he is manifestly sick and tired of people like Nicky Morgan, Rebecca Long-Bailey and all those other ‘elites’ who say they “respect the result” of the Referendum but clearly want to negotiate a stitch-up deal which keeps the UK in the Single Market and in the Customs Union and so binds future governments to all present and future EU directives which obviously prevents the “wide and liberal” Brexit which the Archbishop of Canterbury now advocates. Indeed, it wouldn’t be any kind of Brexit at all. 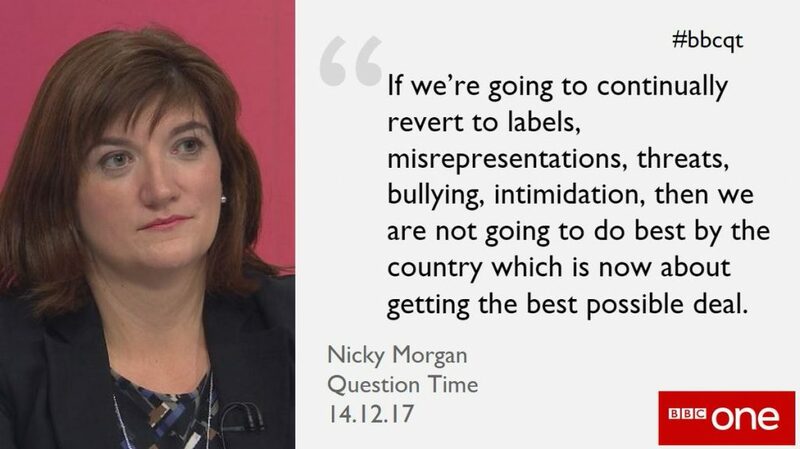 If we are to have a ceasefire from insult and a truce on the use of pejorative terms about people at this time – which is a very laudable and wholly Christmassy objective – don’t we need to reassure angry people that their voices have been heard loud and clear, and that their democratic decision will be respected and fulfilled? Don’t a few recalcitrant bishops and all other obstinately europhile clergy need to get on board the Good Ship Brexit and become instruments of unity and reconciliation, instead of perpetually stoking the anti-Tory, anti-Brexit flames of division and discord? Archbishop, could you please just have a word with your own household before trying to harmonise others?